We invite all film students from Denmark, Iceland, Sweden, Finland and Norway to enter your films in our competitions before January 21st. Enter your film here! 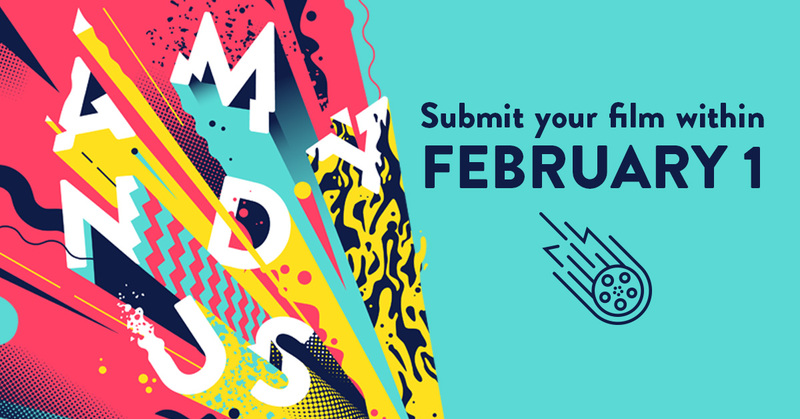 At Amandus – Lillehammer International Student Film Festival we invite young filmmakers and cinephiles from all over the region to screenings, seminars, work-shops and inspiring meetings between the industry, students and film loving youth. Amandus – Lillehammer international student film festival, is held march 21 – 24, 2018 in Lillehammer, and is the greatest film festival for young filmmakers in the whole Nordic region.